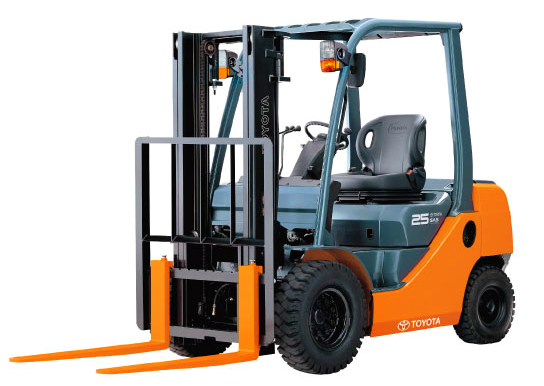 The FES engine powered range of diesel, petrol and LPG forklifts for sale between 1-7 tonne lifting capacities are uncompromising in their toughness and quality. Manufactured with the highest of standards they offer outstanding performance, efficiency and reliability in the most demanding industries. They come standard with a range of exceptional features and technology with further options to suit individual business needs. By simply entering your details below Forklift Equipment Sales will compile your information and come back to you with all possible options for your "Engine Powered Forklifts | 1-7 Tonne" specification needs.